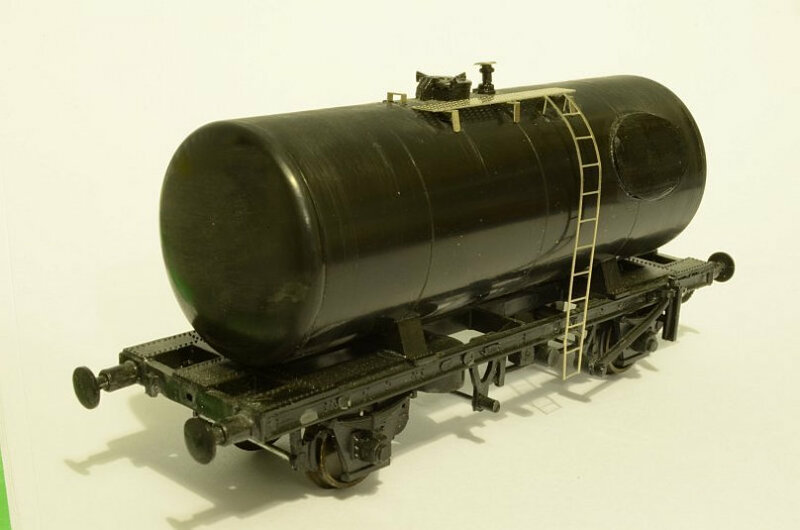 Model railway detailing parts and kits to suit different scales and gauges. The range varies from Standard to Narrow gauges, Industrial to Mainline railways. Please note due to my full time job, on the odd occasion orders can be delayed for up to 28 days which I apologise for, I do try my best to complete orders as soon as I can. It is not possible to give any delivery dates due to the nature of my full time job.